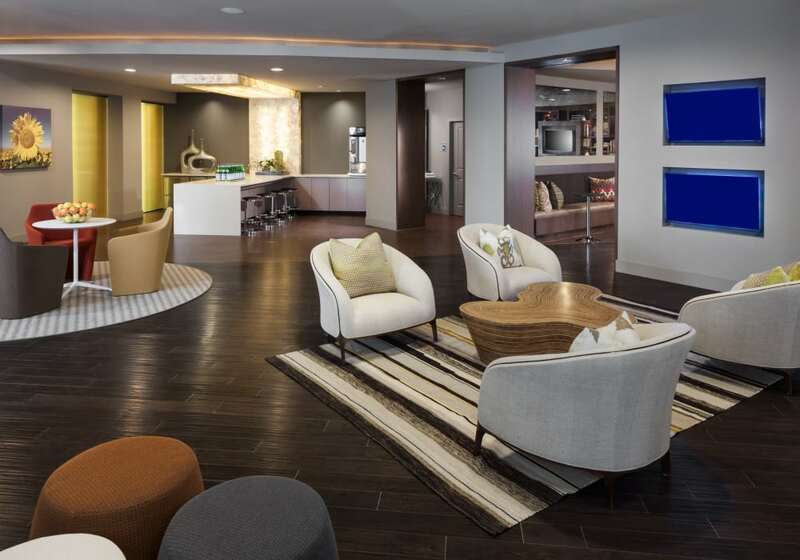 When it comes to the amenities you deserve, Maple District Lofts has you covered. 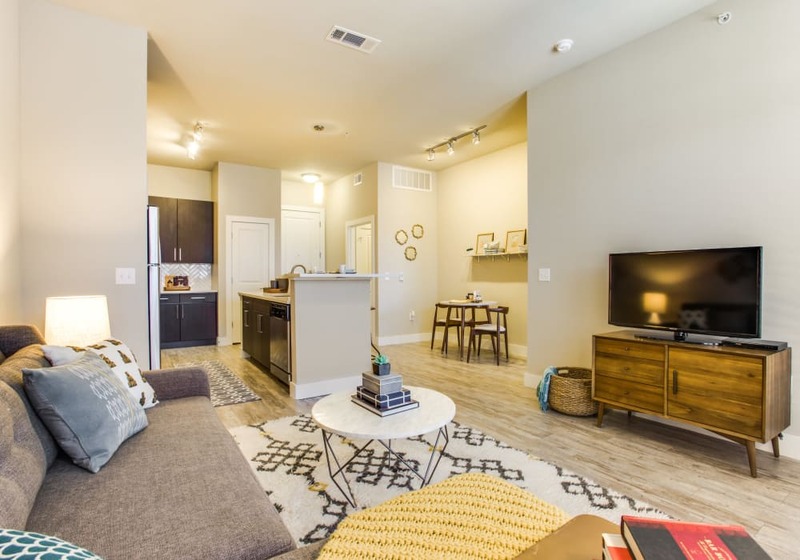 Our modern apartments include one-of-a-kind features to make your home a personal oasis. You’ll find a distinctive offering of high-quality conveniences to add efficiency to your everyday life. All around our community, you can’t help but notice the little perks that make Maple District Lofts stand above the rest. Come in for a visit to see for yourself what makes Maple District Lofts such an incredible place to live.